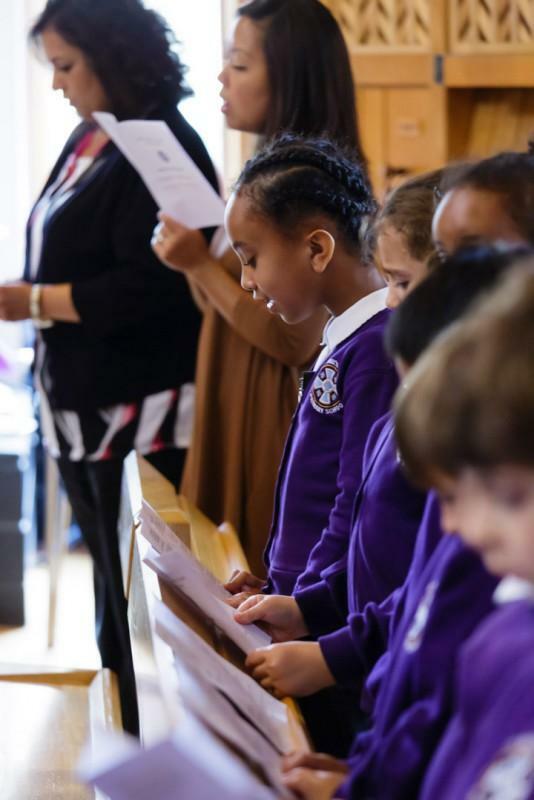 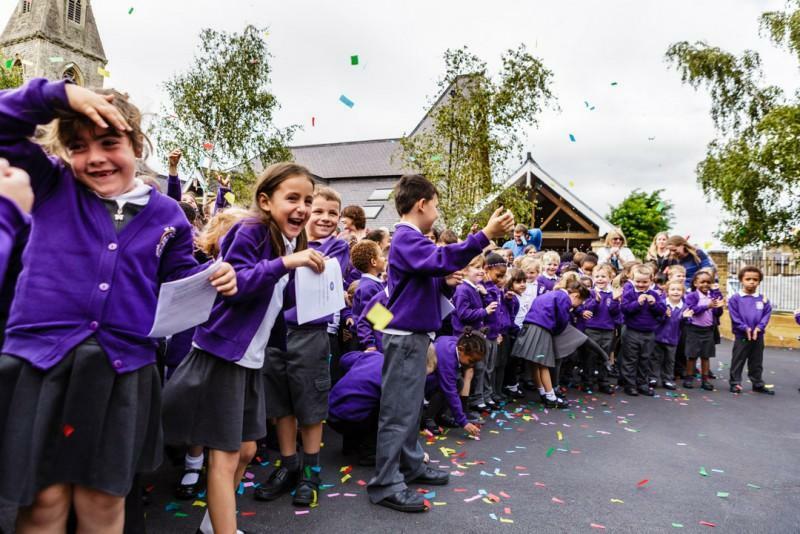 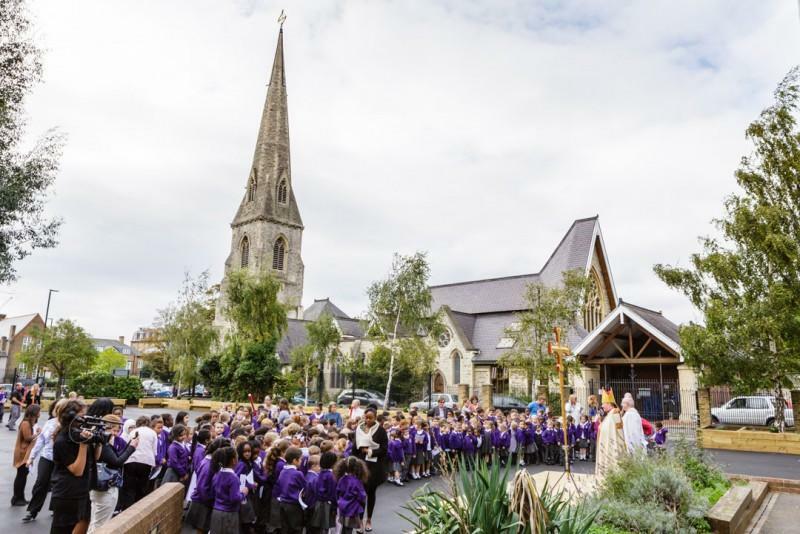 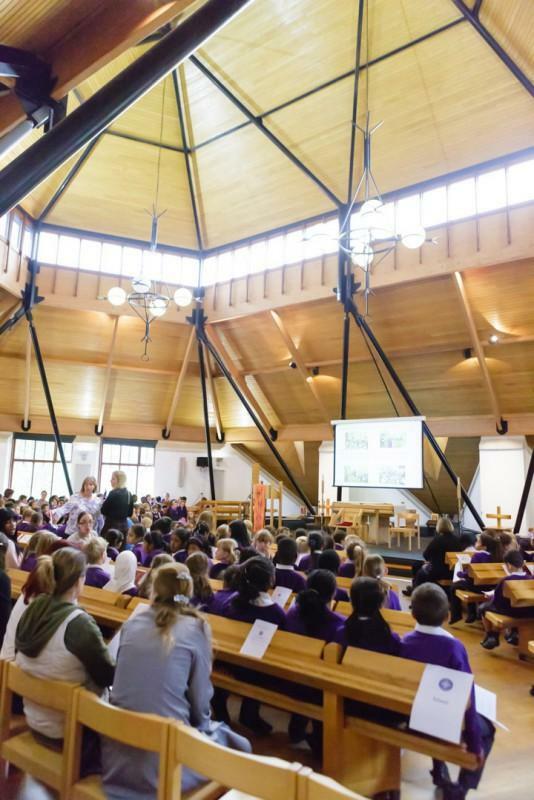 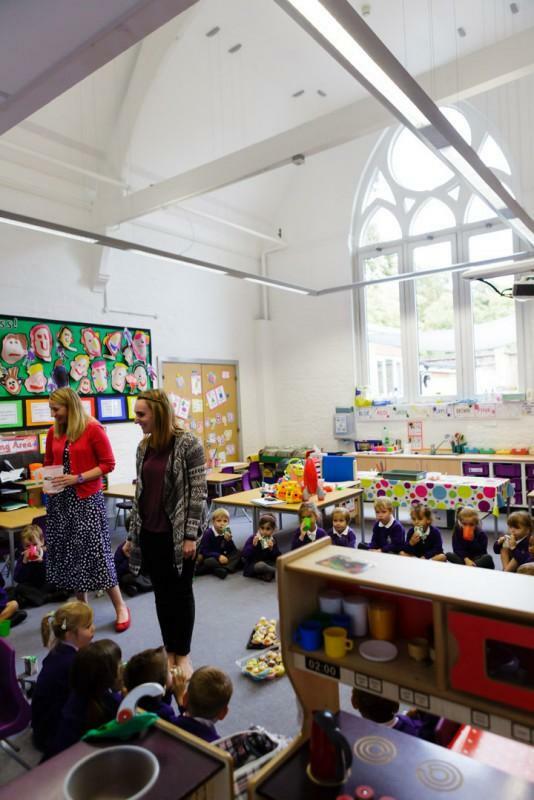 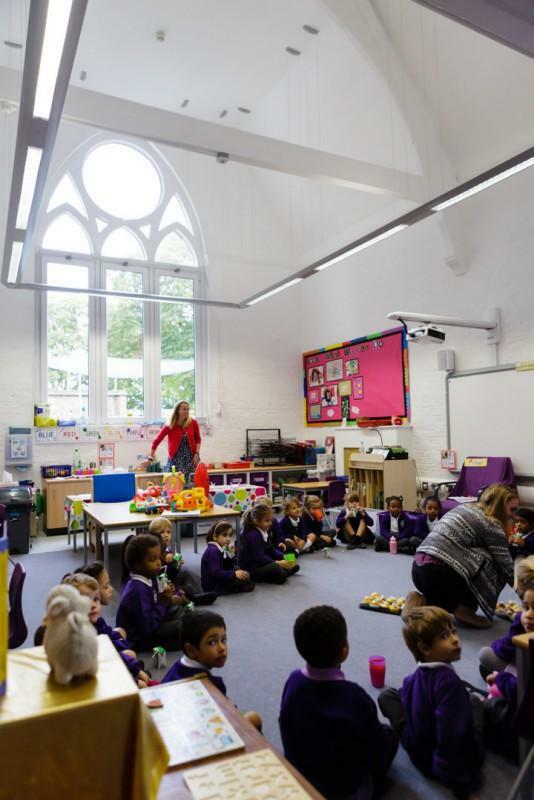 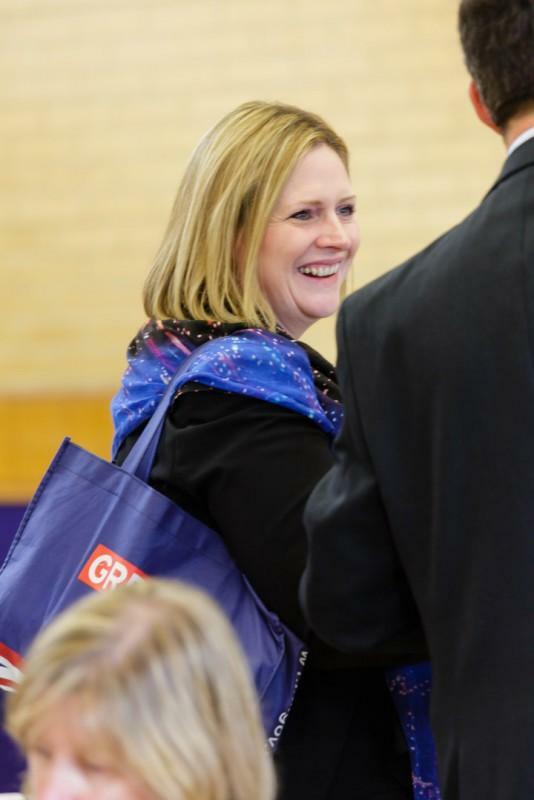 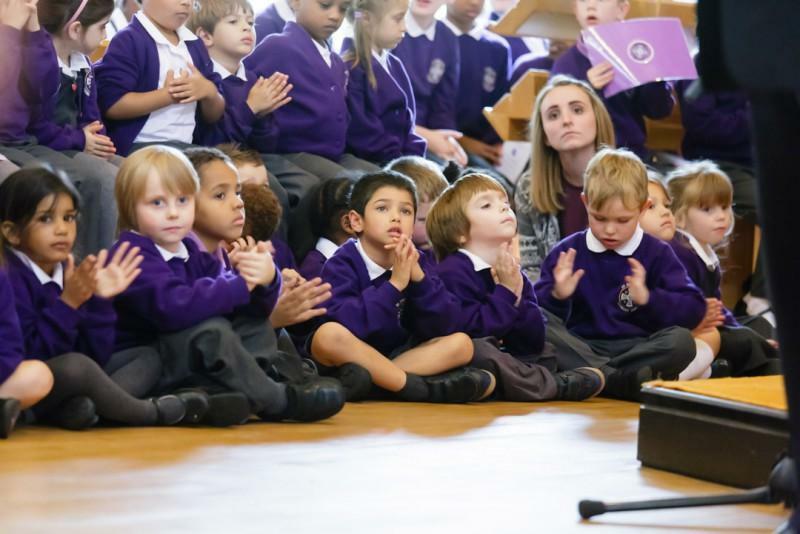 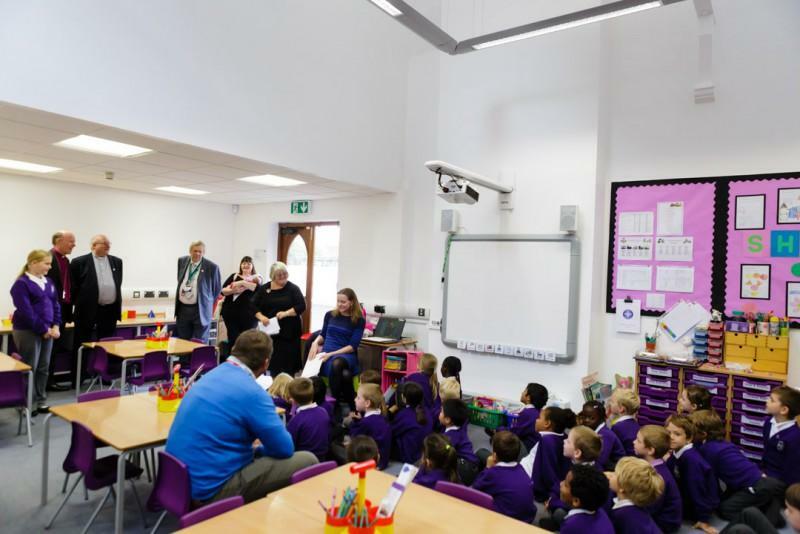 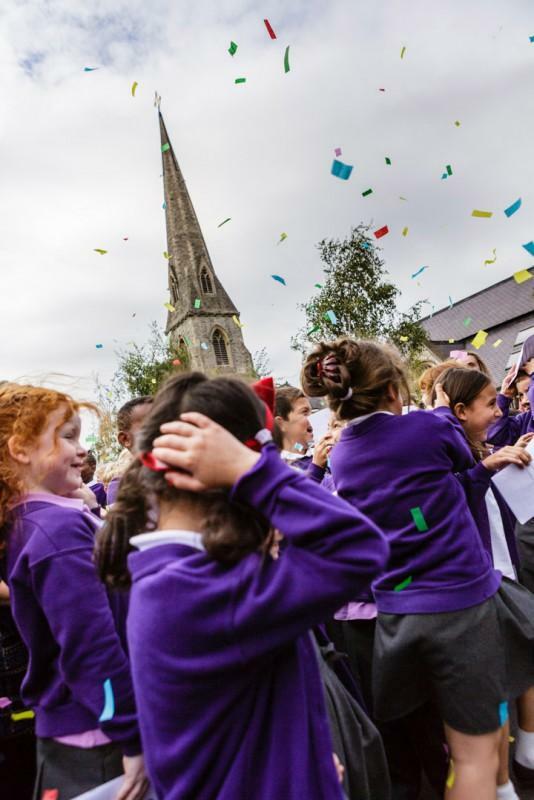 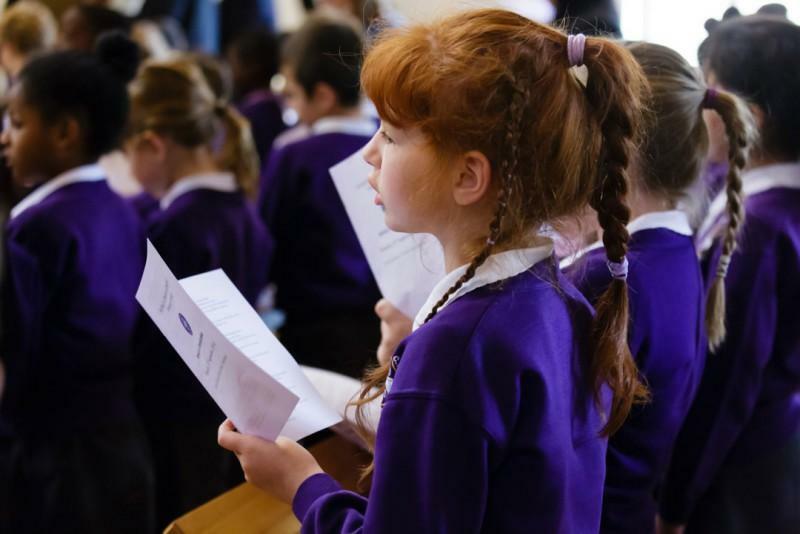 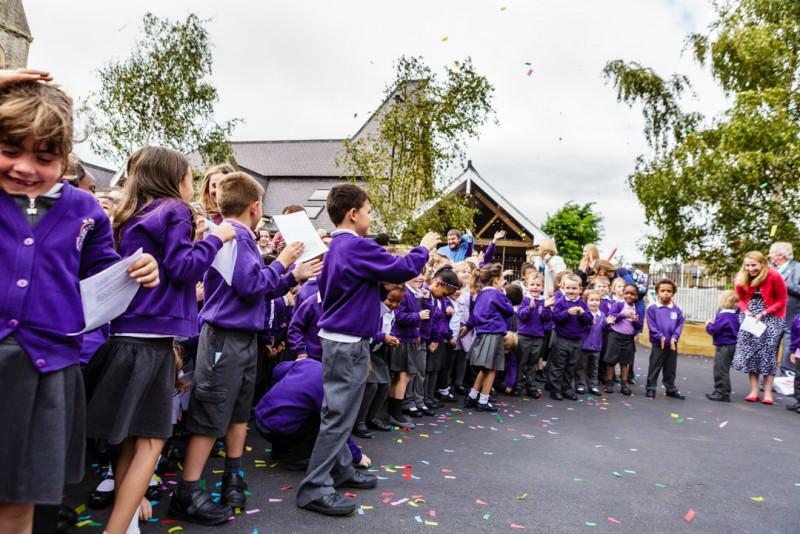 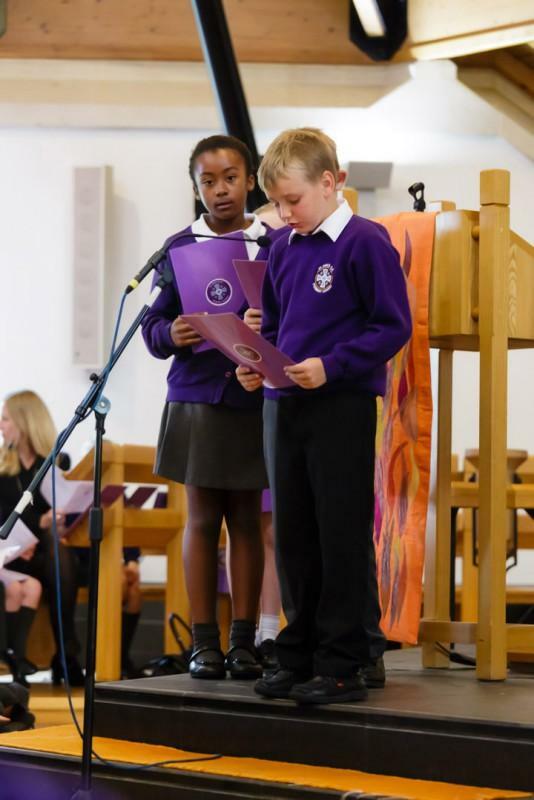 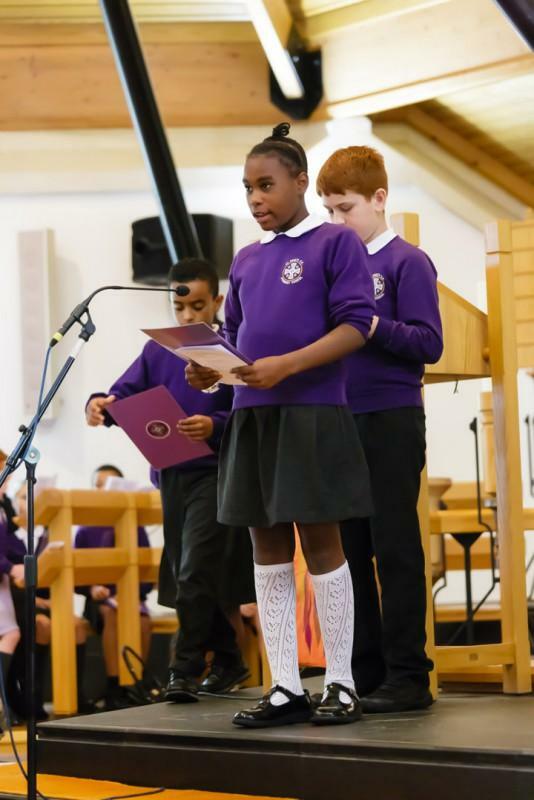 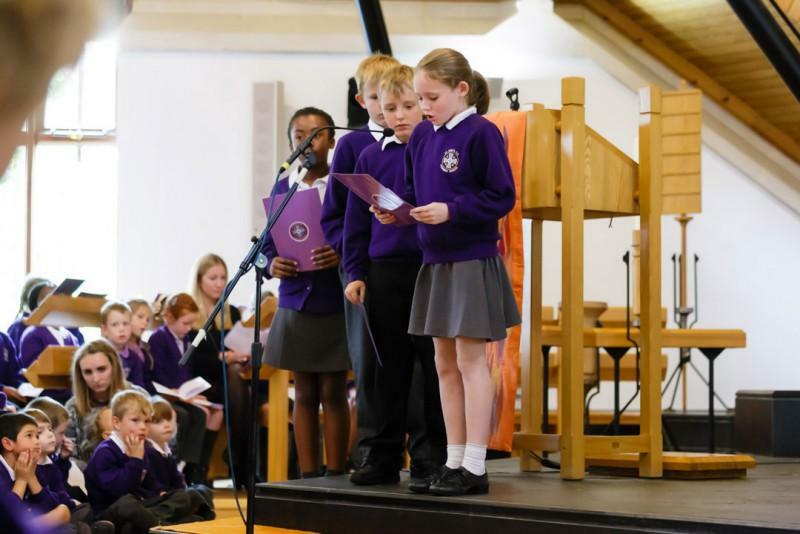 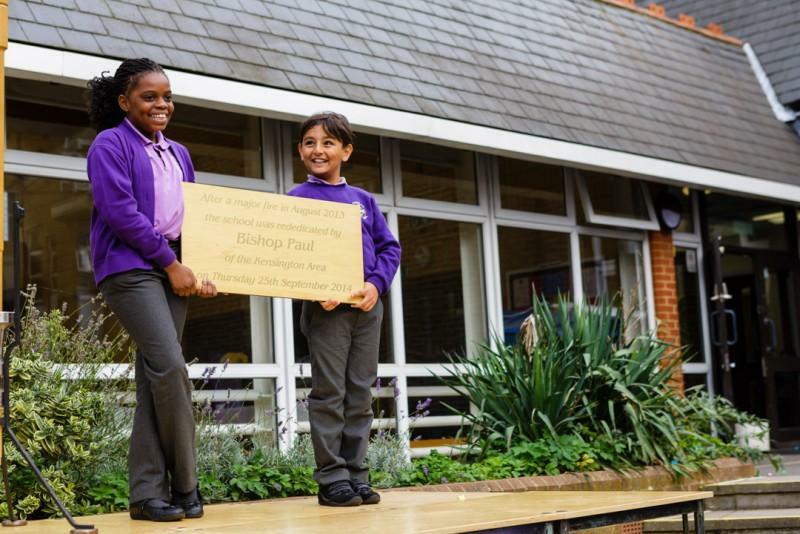 St. Paul’s C of E Primary School officially opens newly restored buildings. 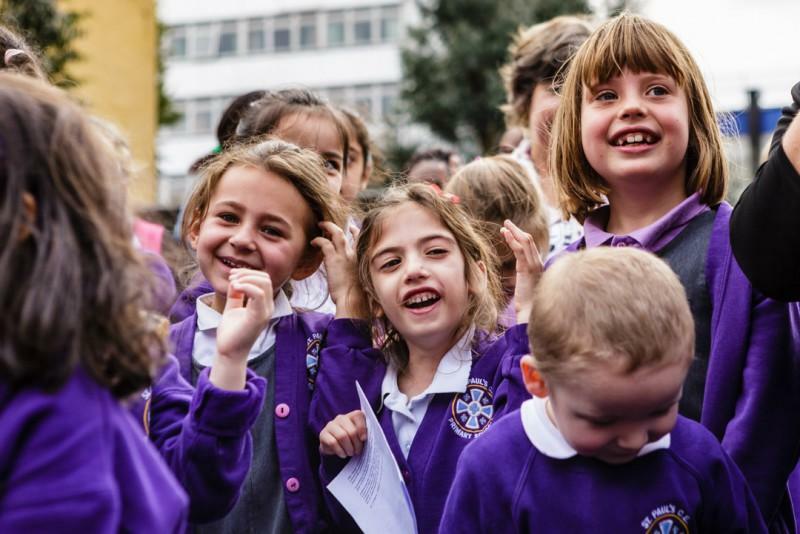 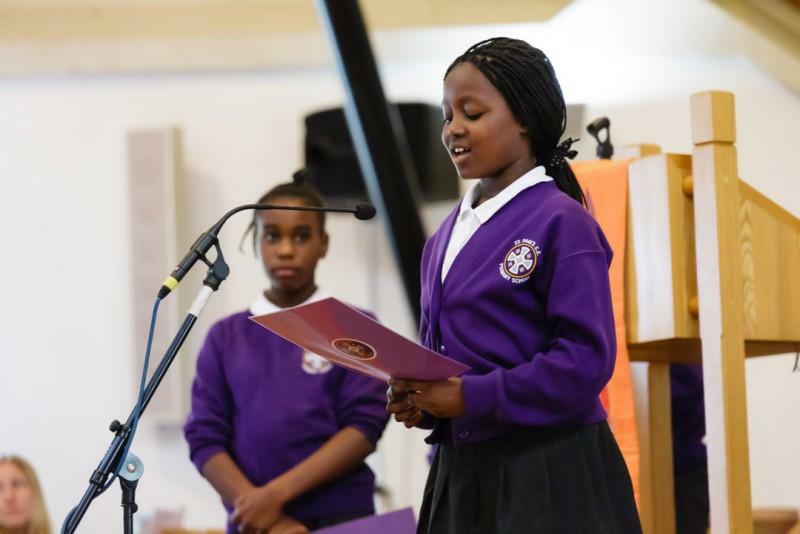 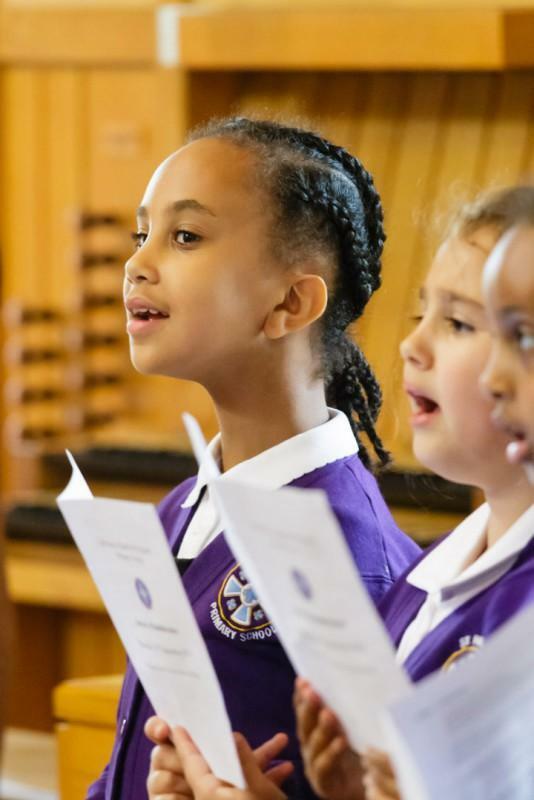 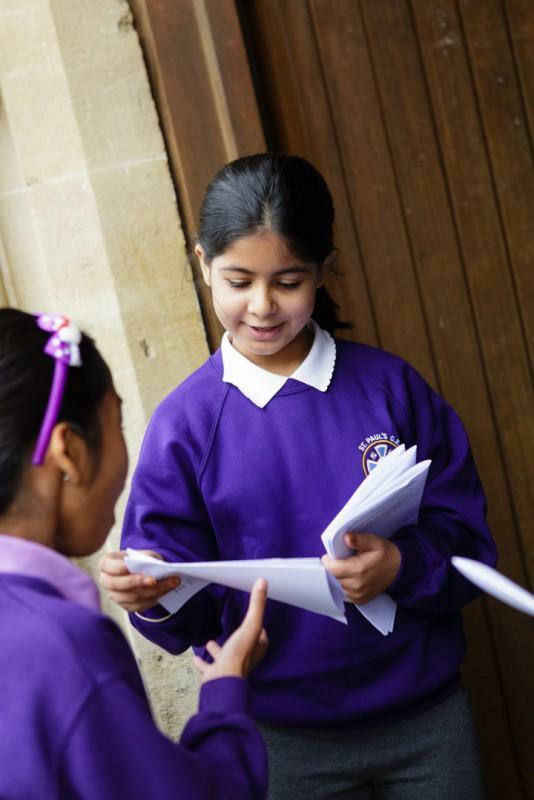 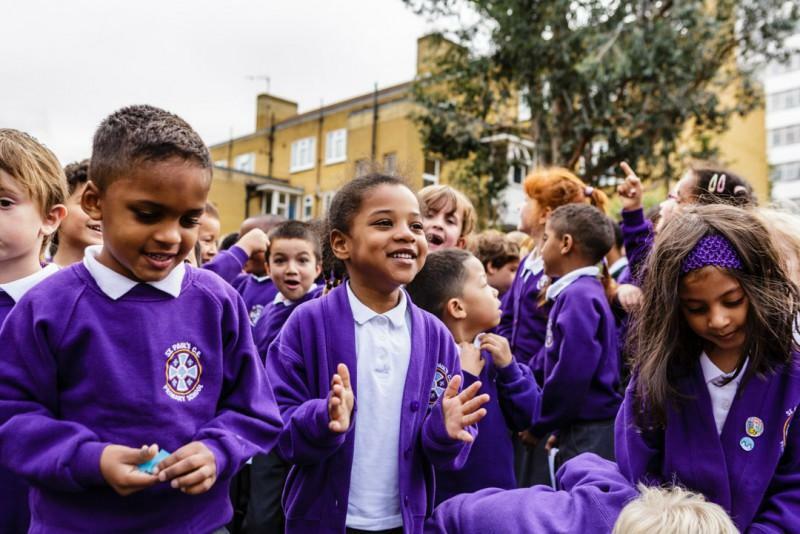 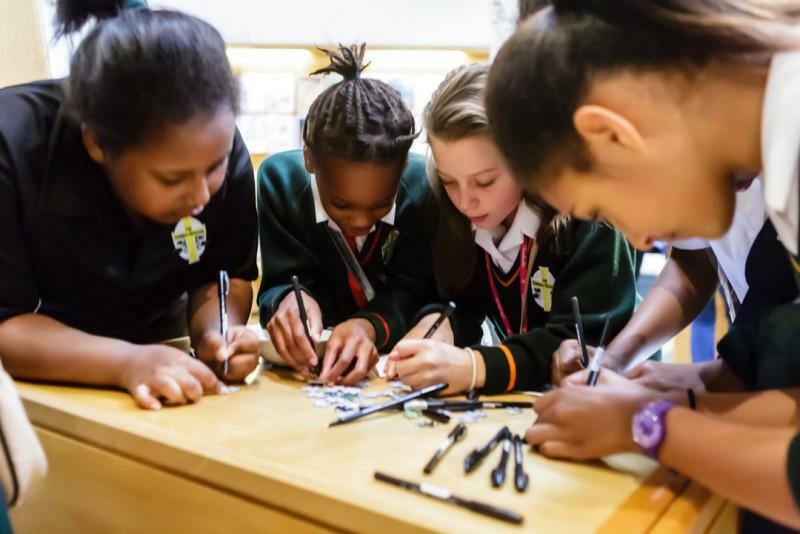 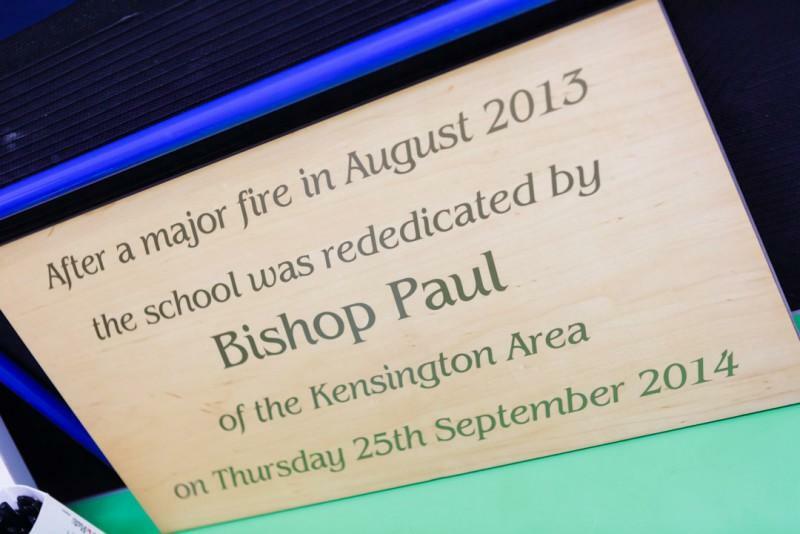 In the summer of 2013 St. Paul’s C of E Primary School in Brentford burnt down in a fire. 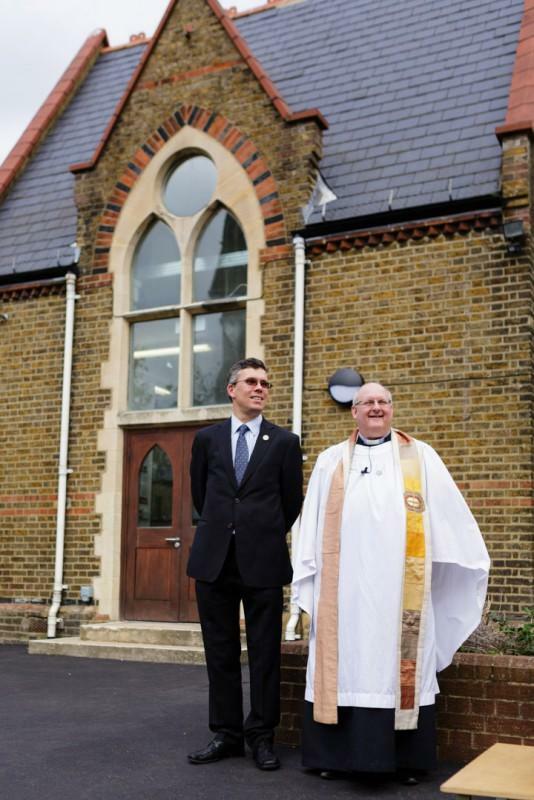 One year on and the newly restored building reopens. 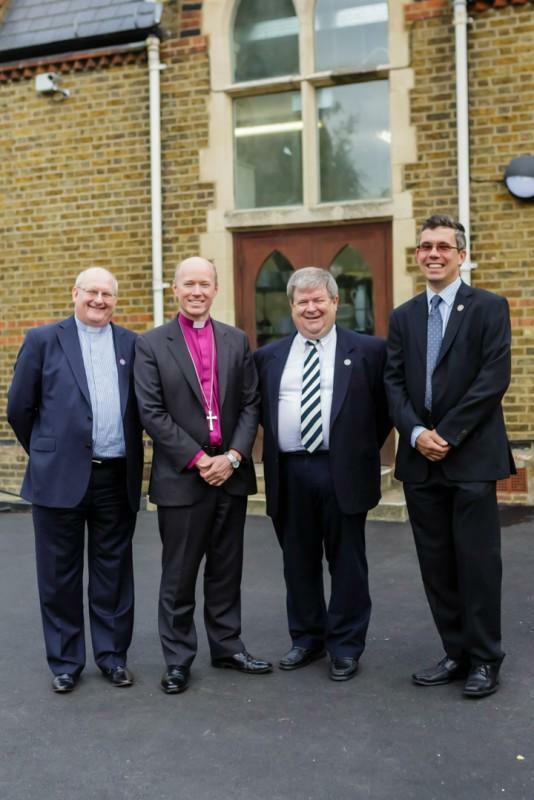 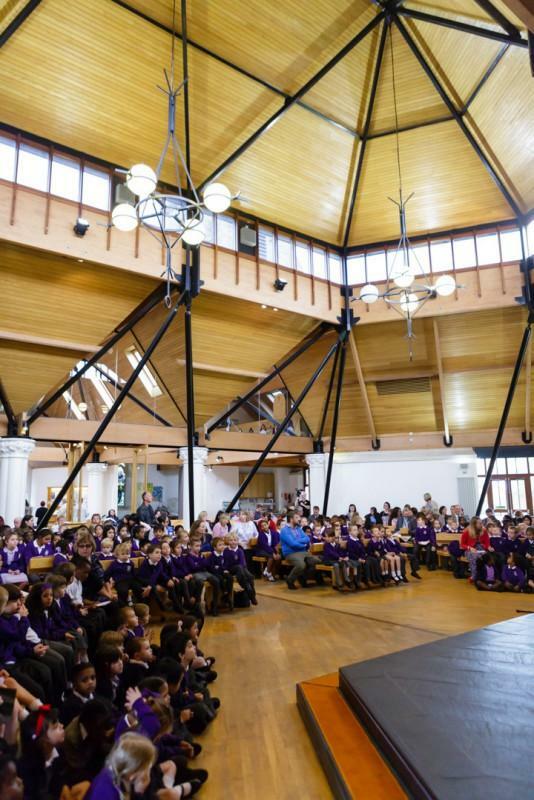 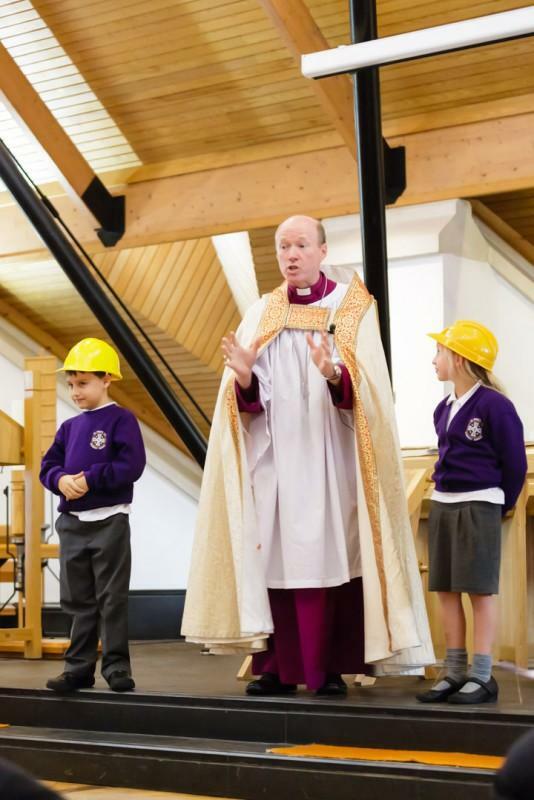 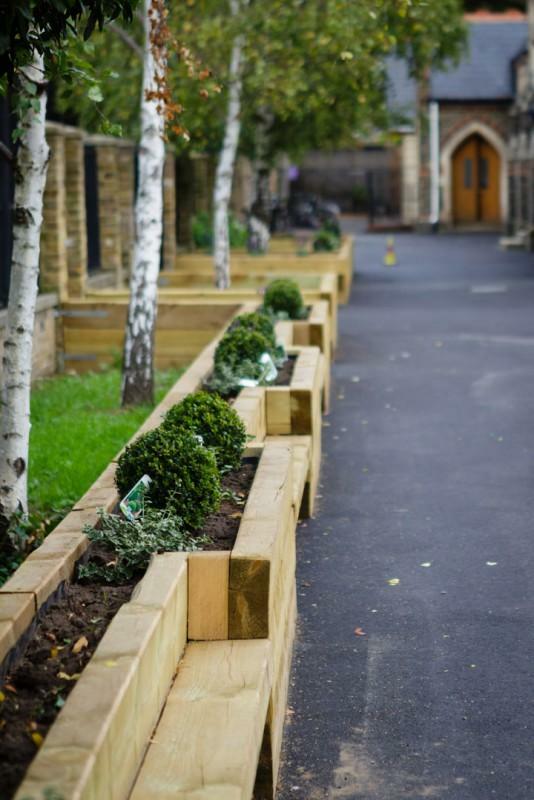 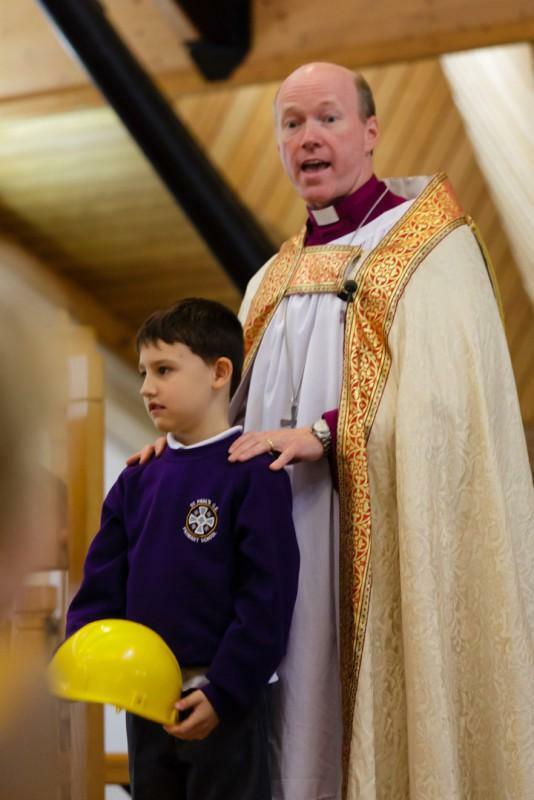 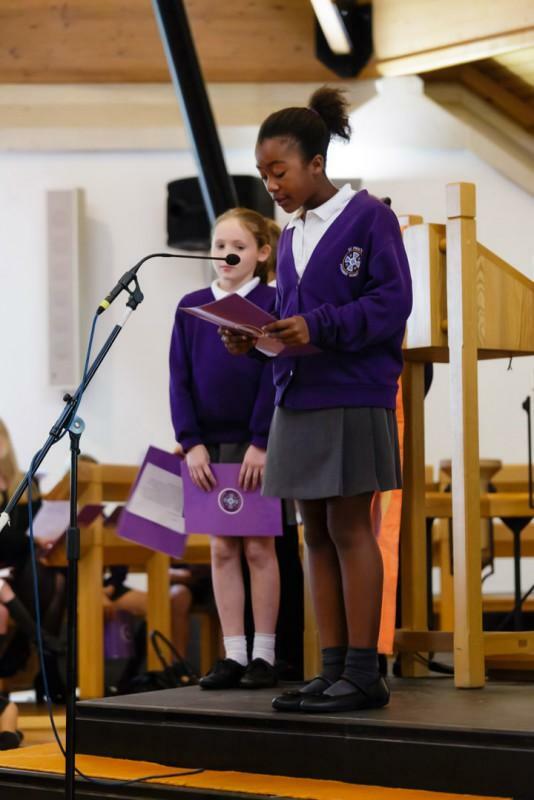 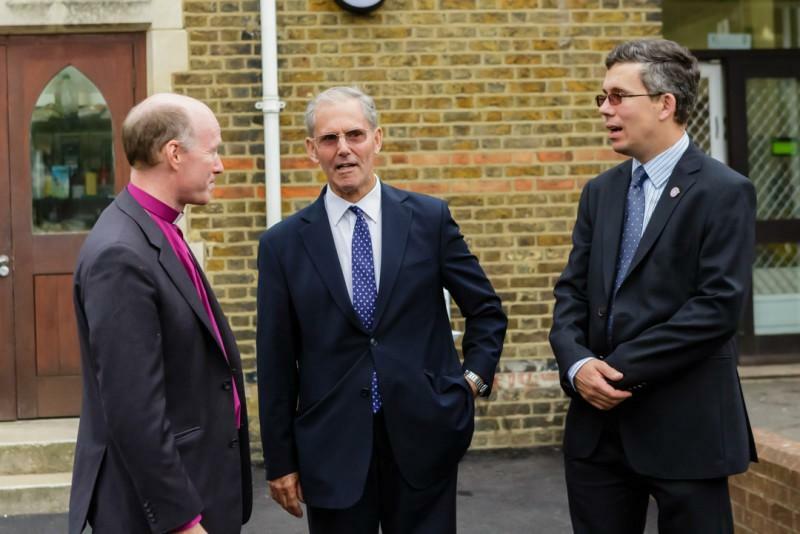 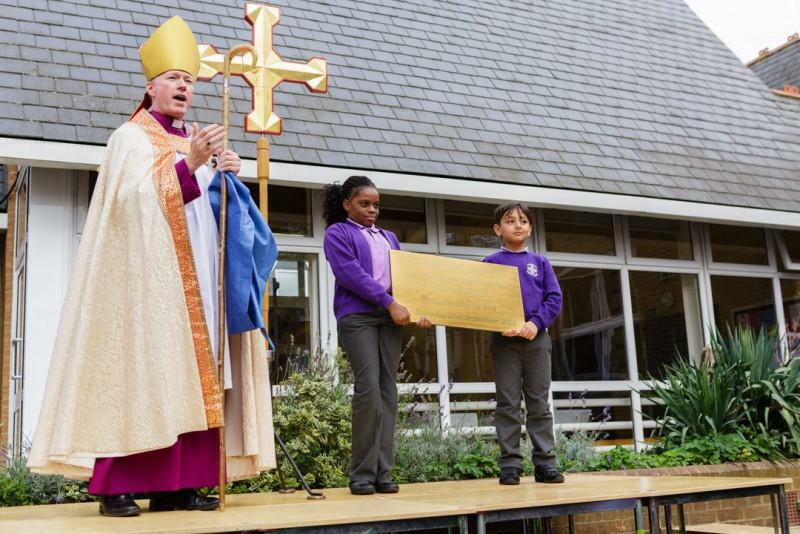 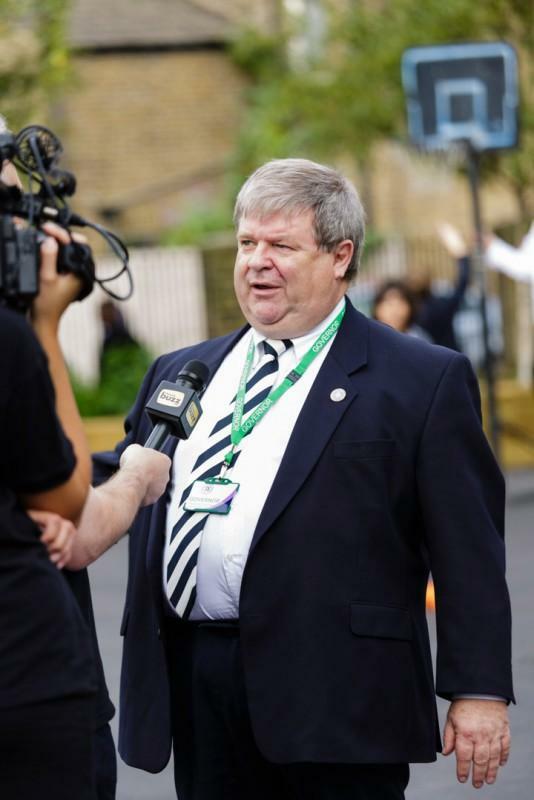 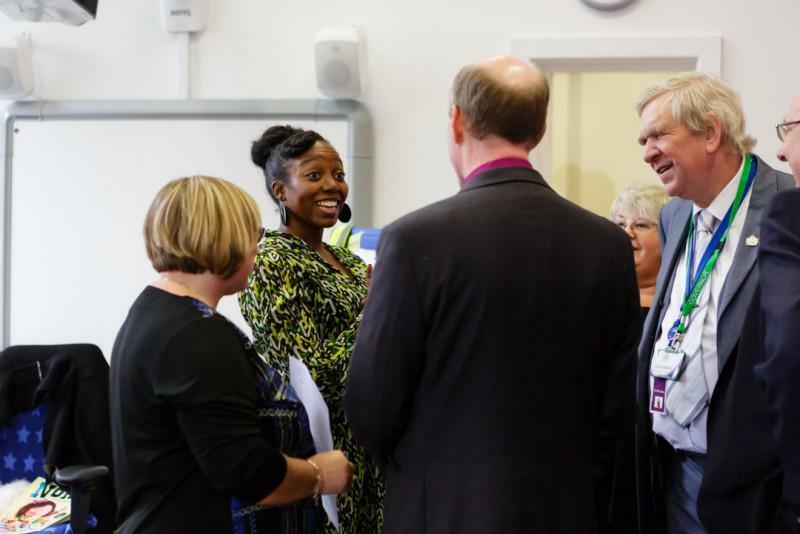 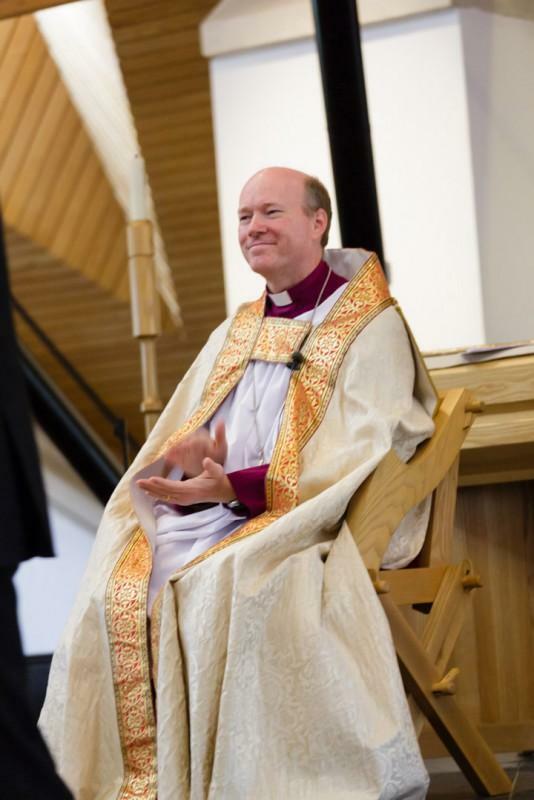 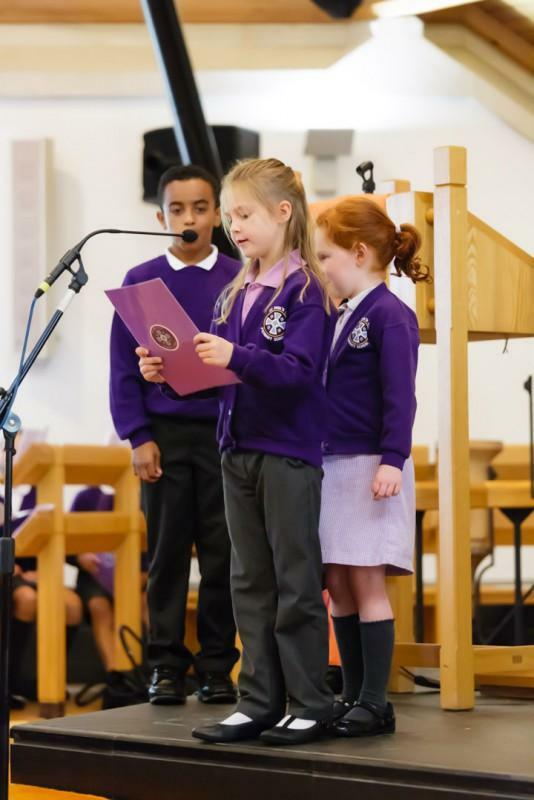 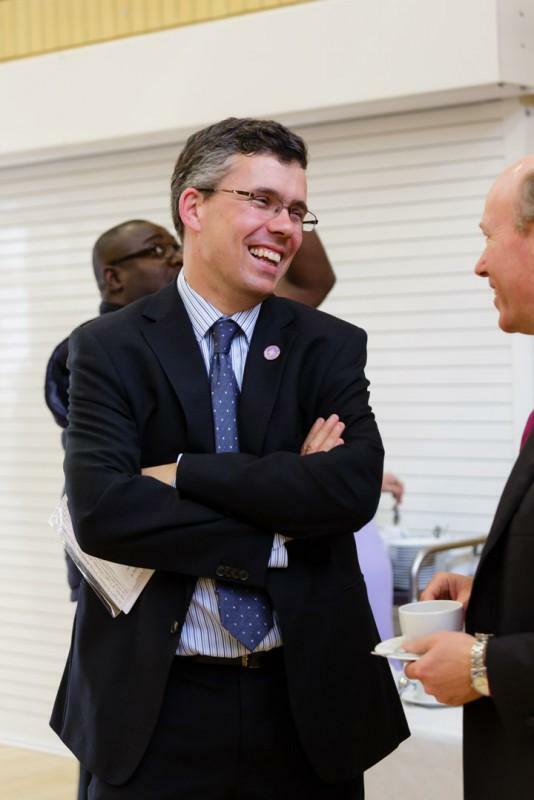 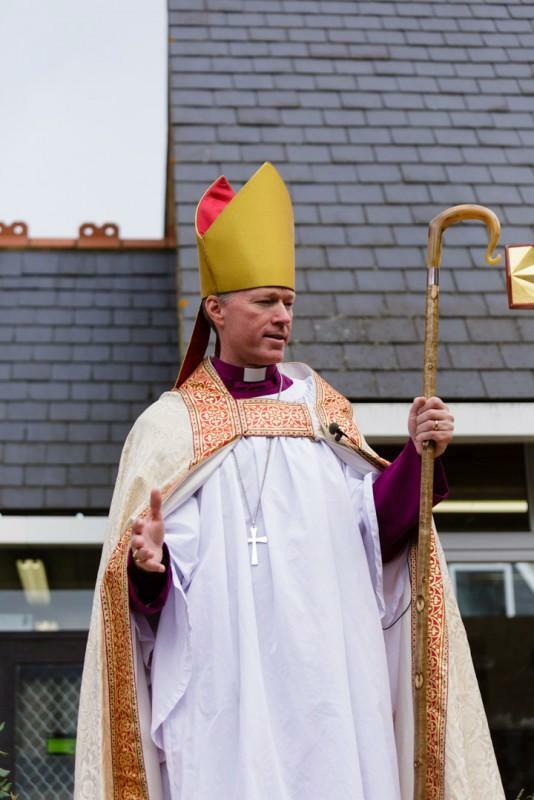 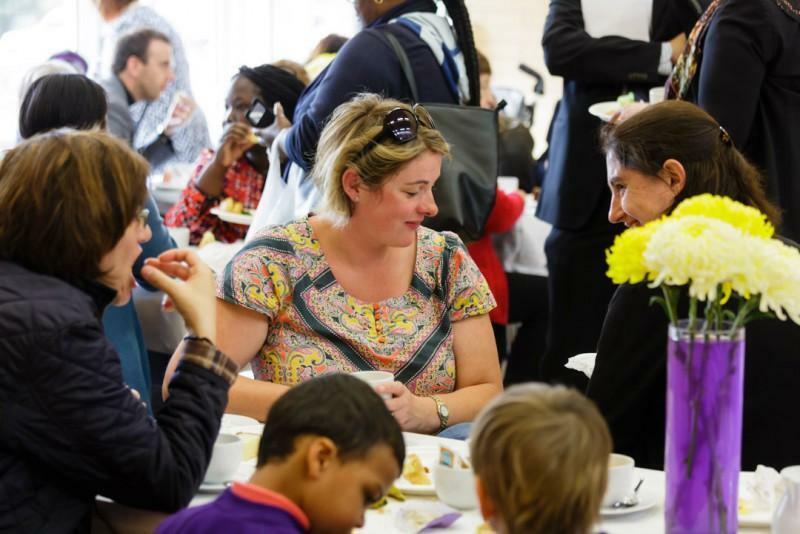 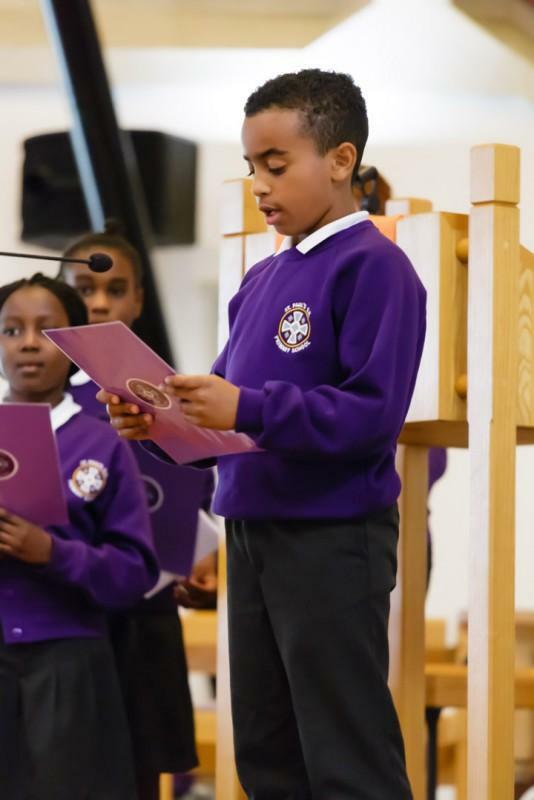 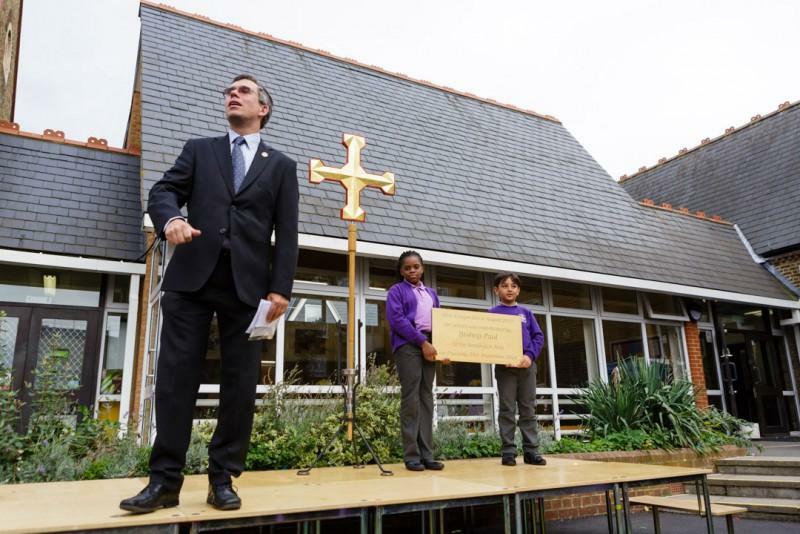 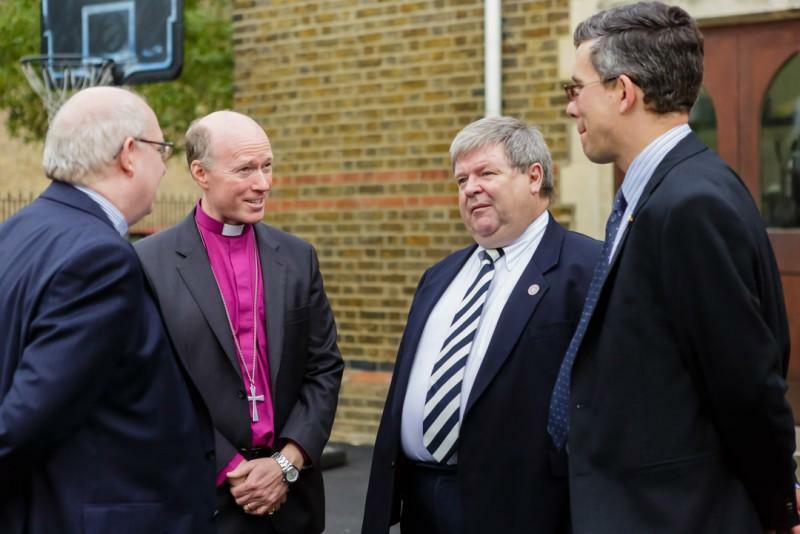 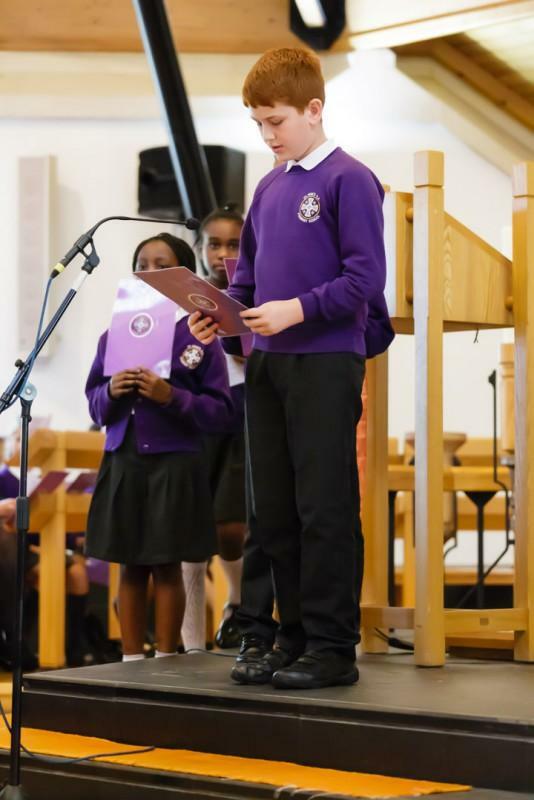 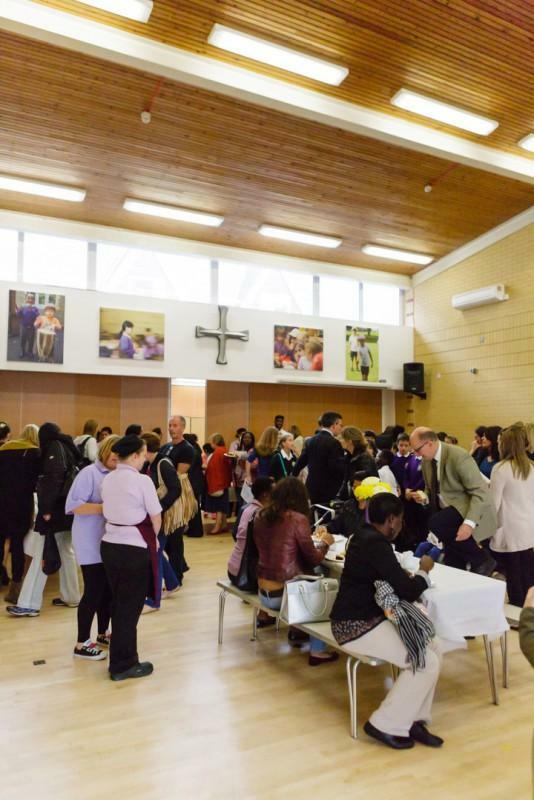 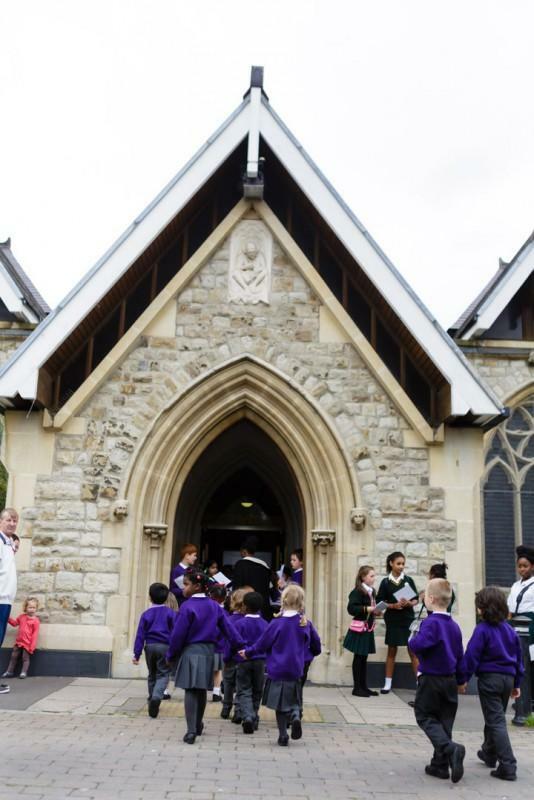 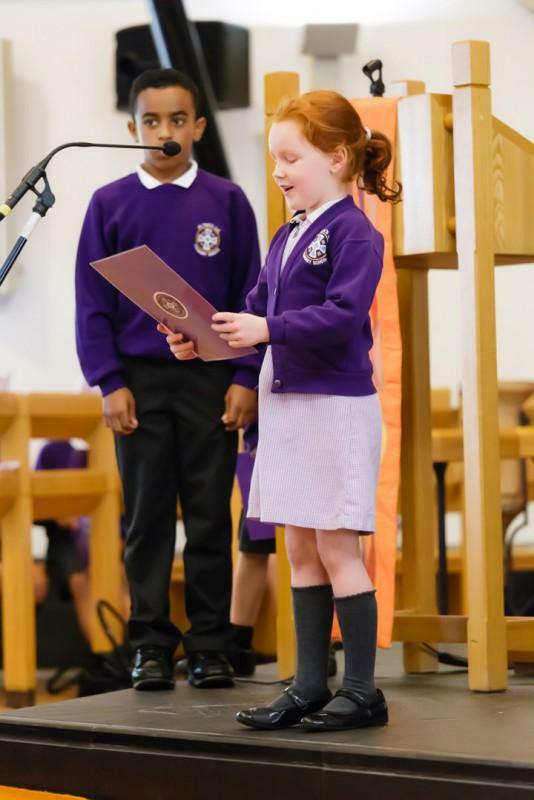 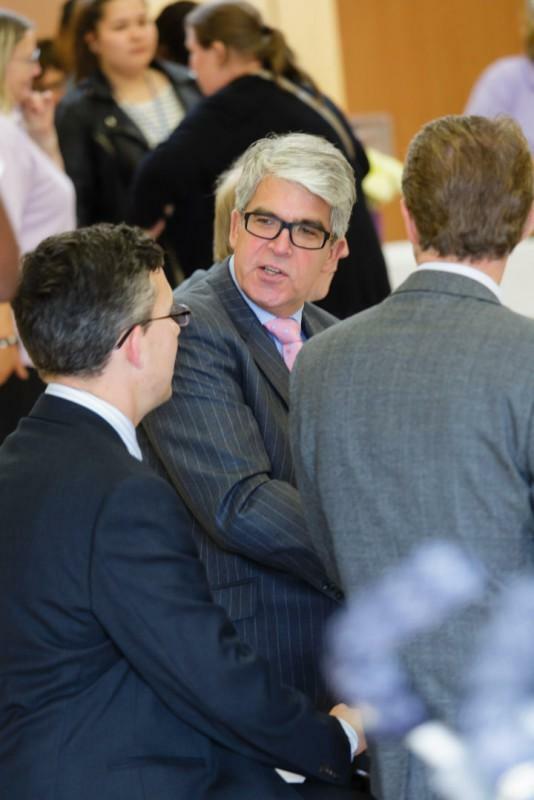 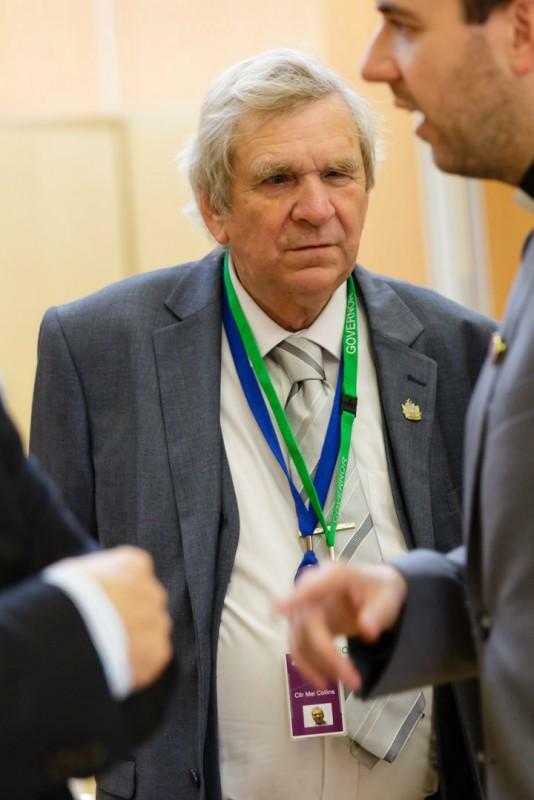 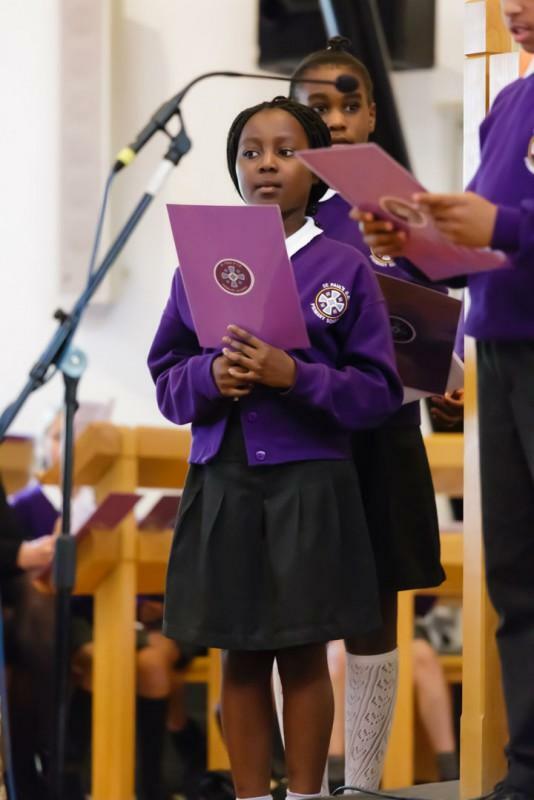 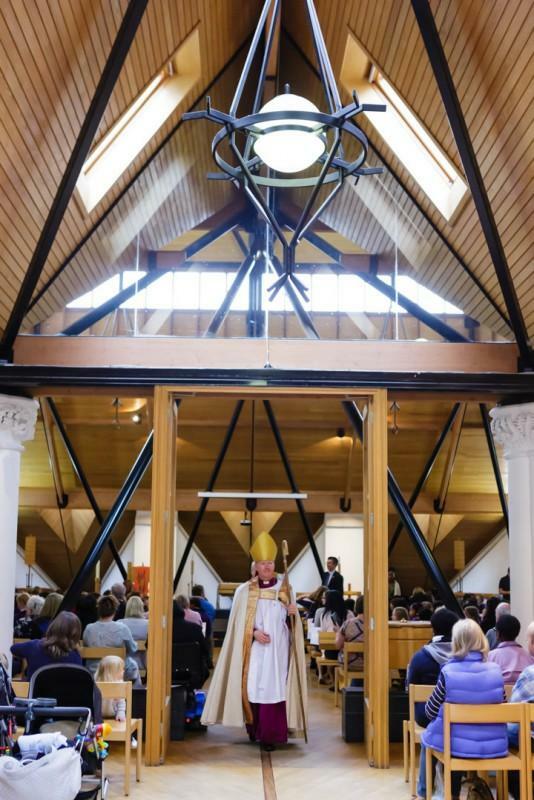 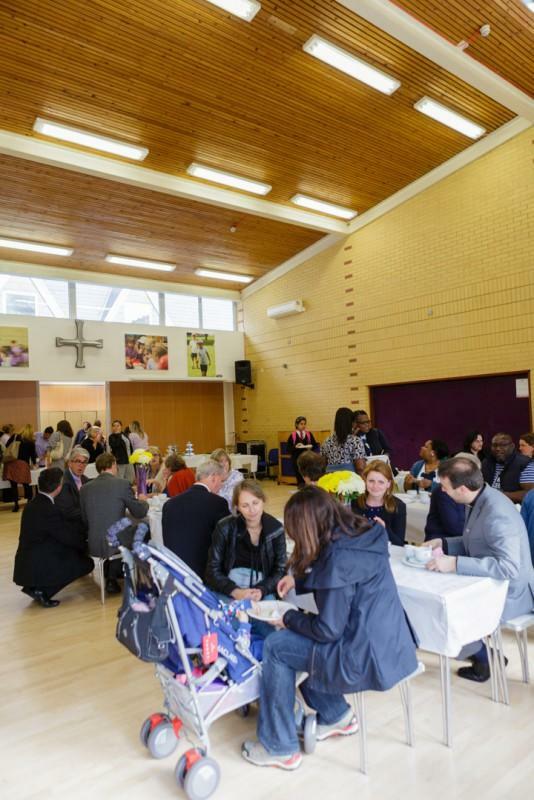 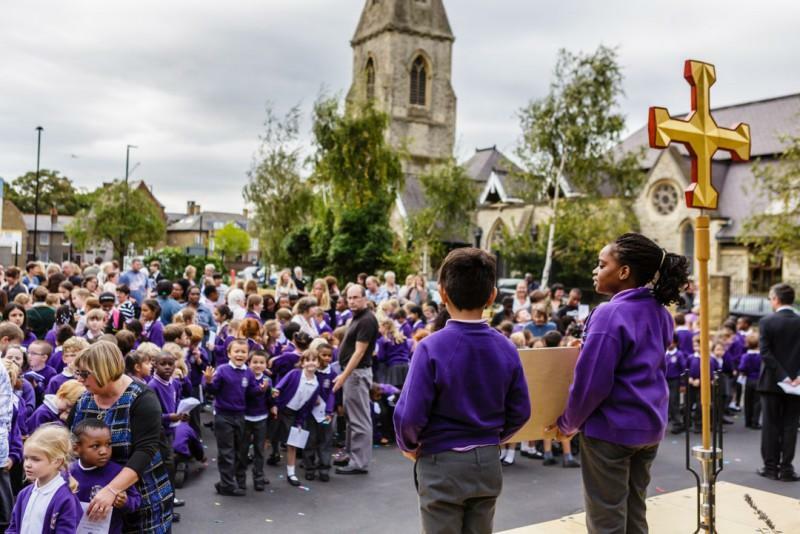 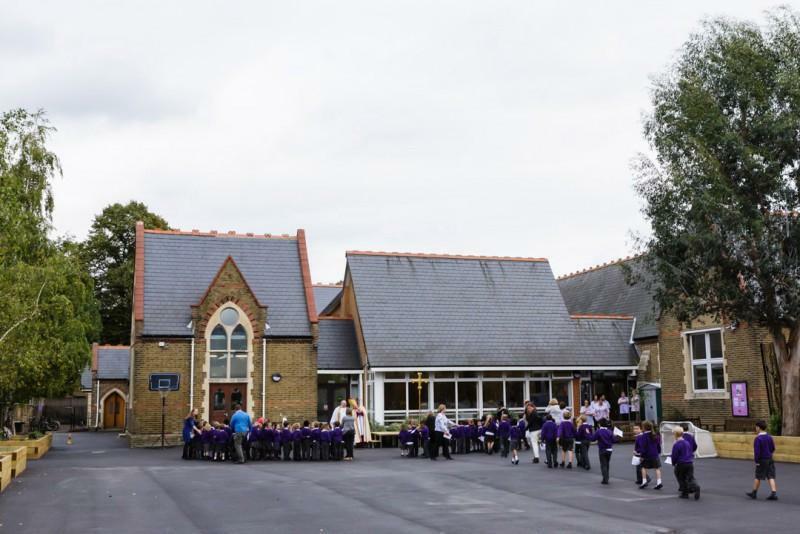 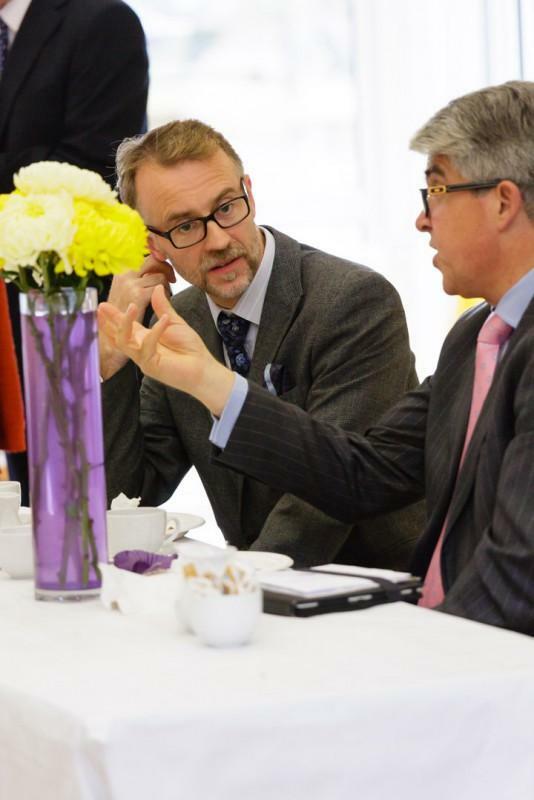 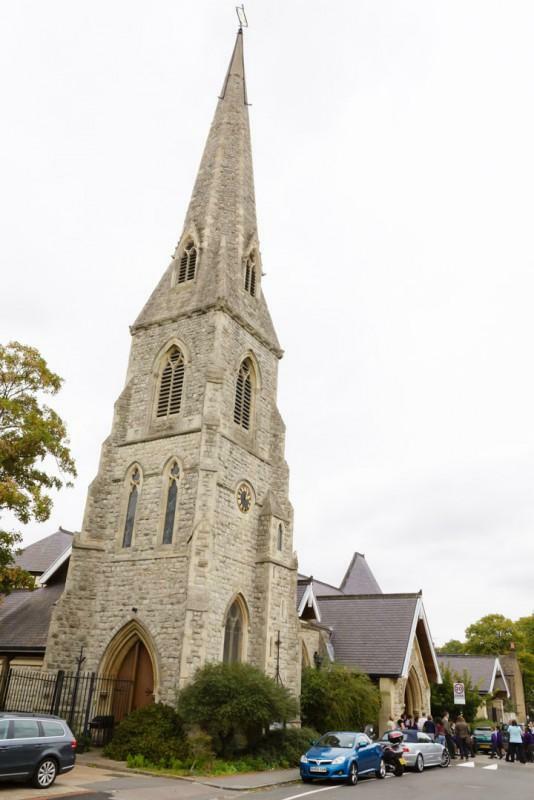 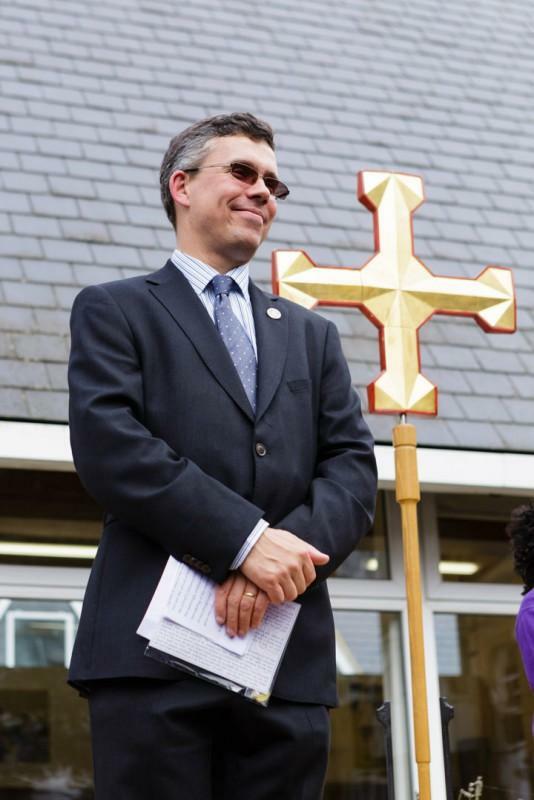 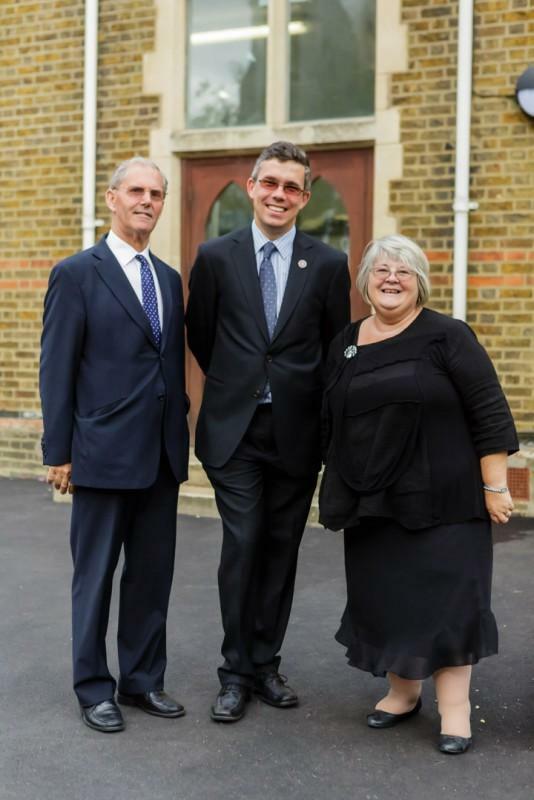 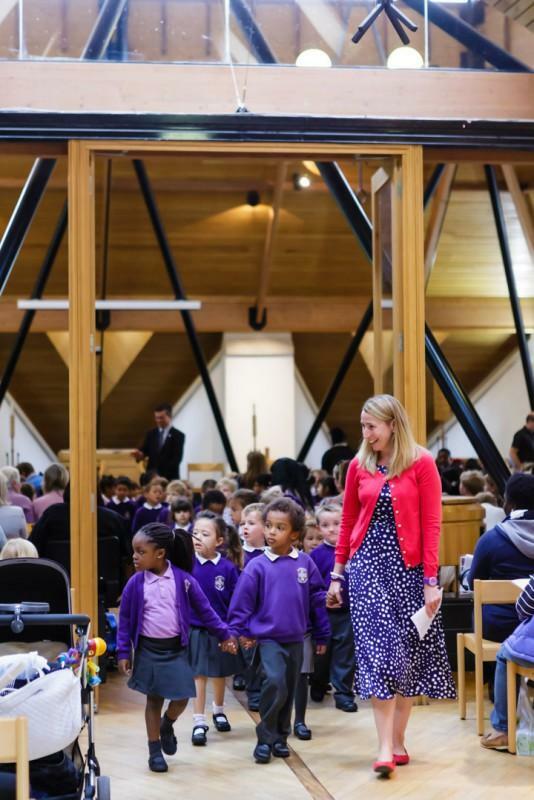 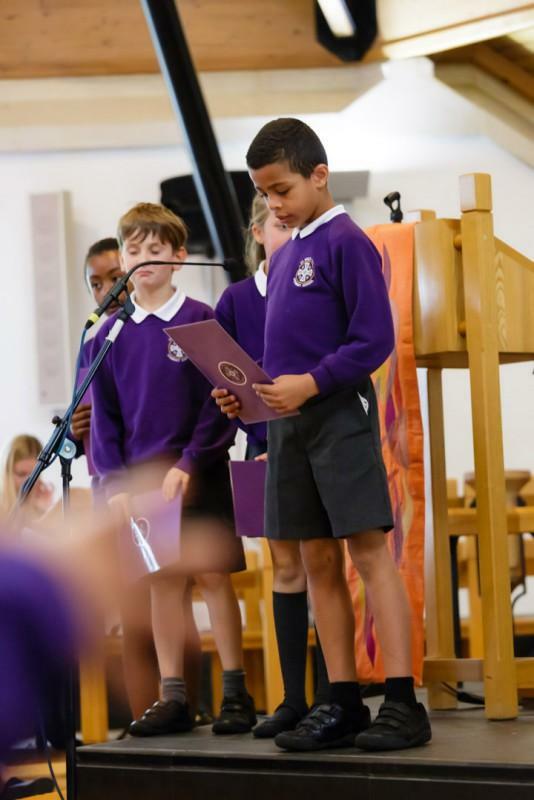 The newly refurbished school was rededicated by Bishop Paul of the Kensington Area on Thursday 25th September 2014. 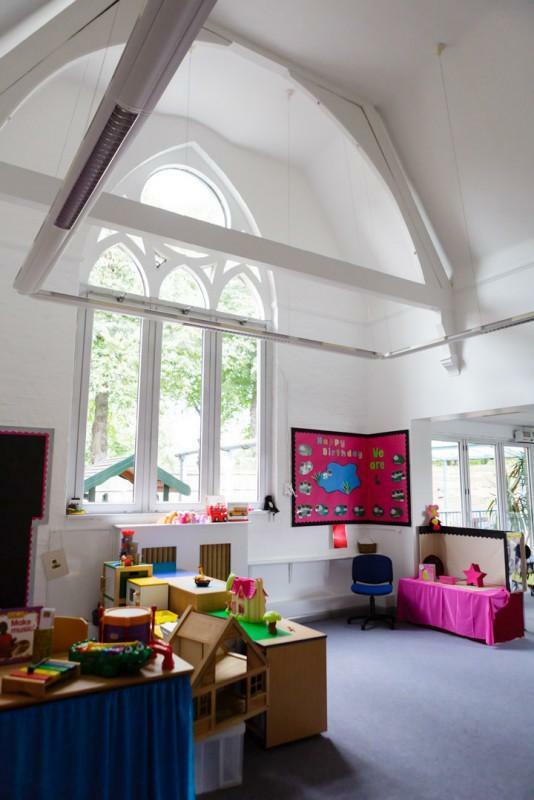 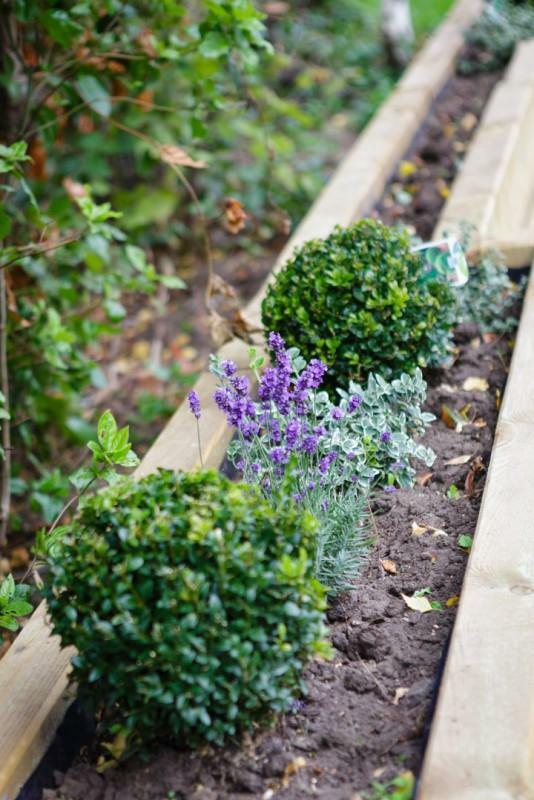 The refurbishment incorporated some betterment works. 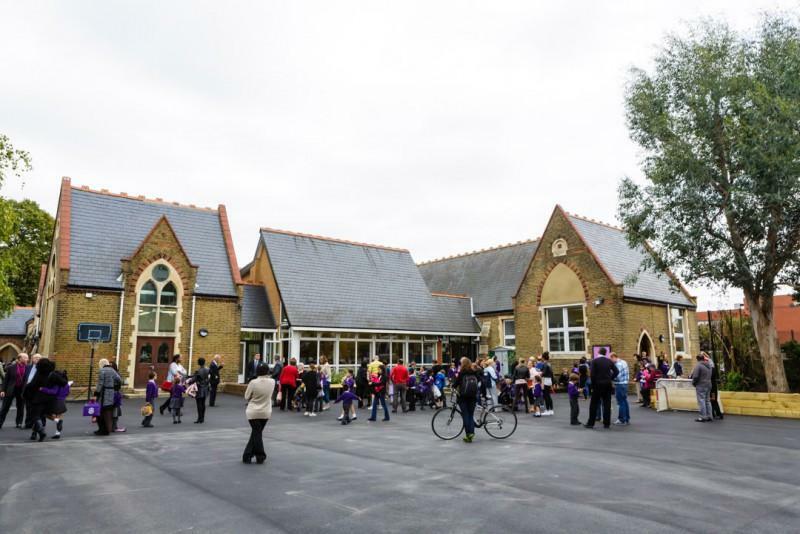 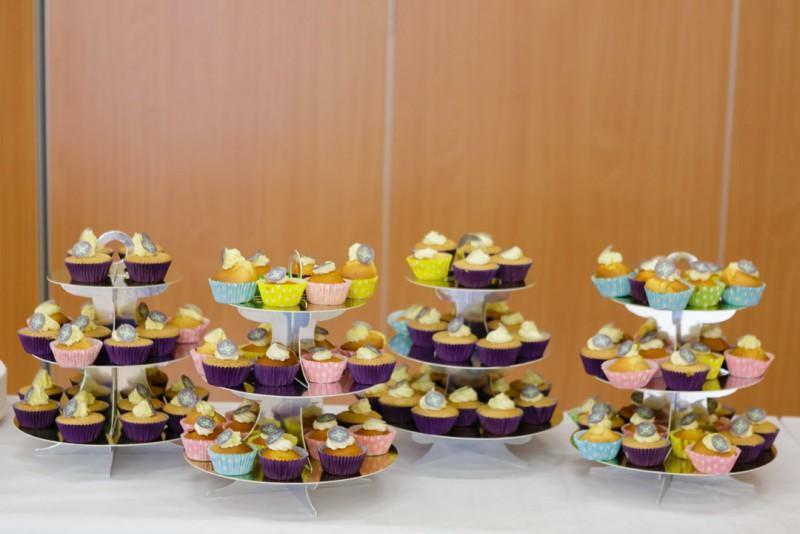 The school now has a flexible hall space, a new mezzanine classroom and it’s own kitchen. 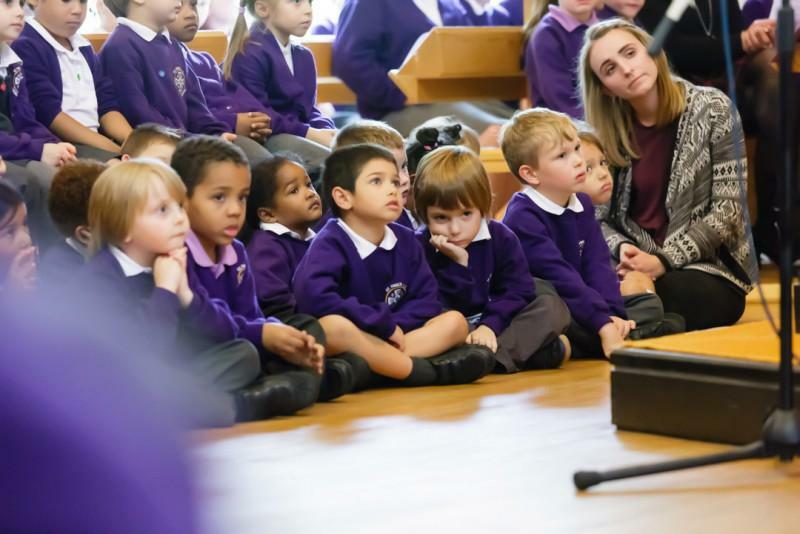 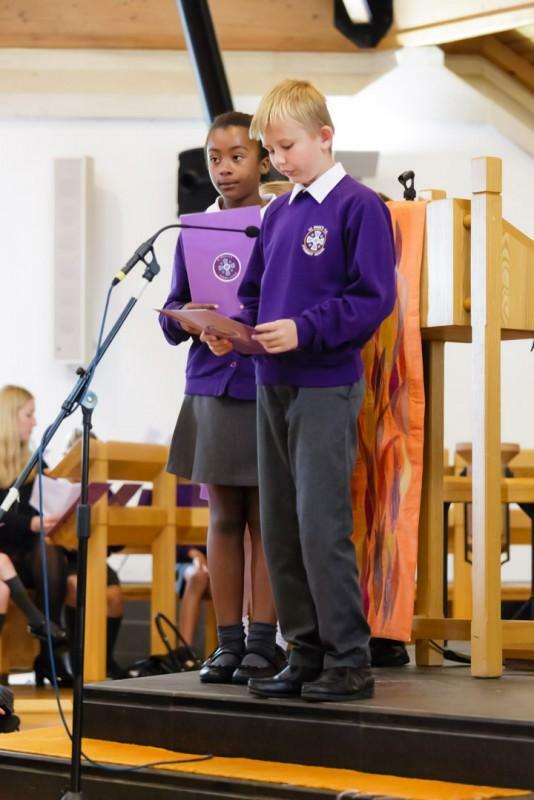 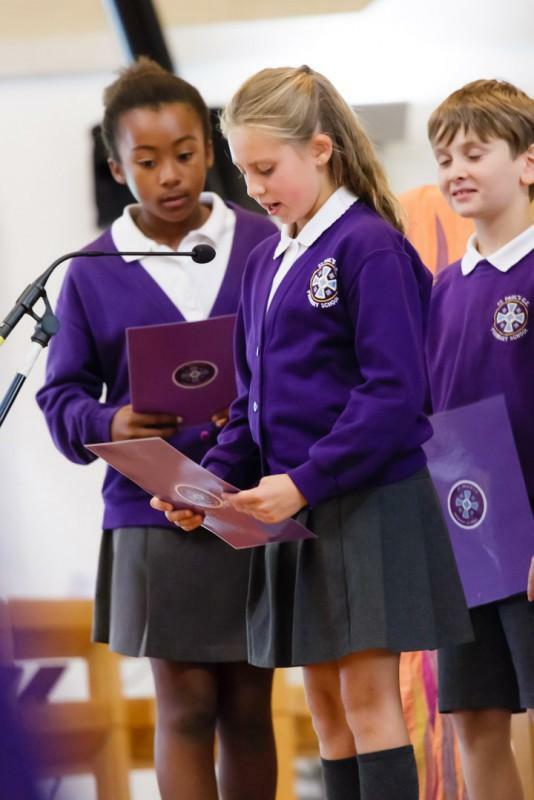 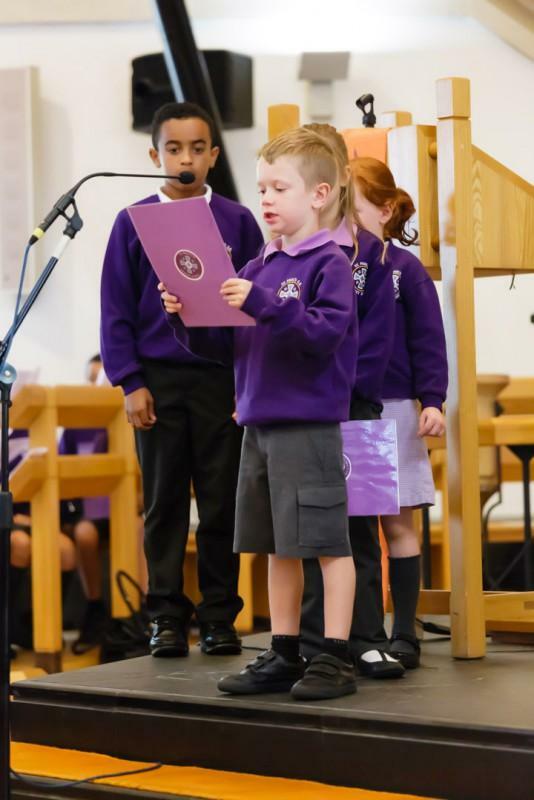 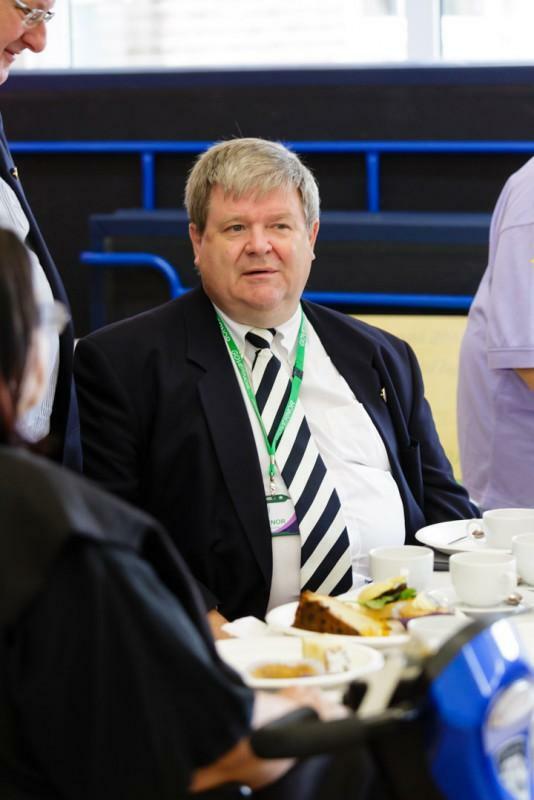 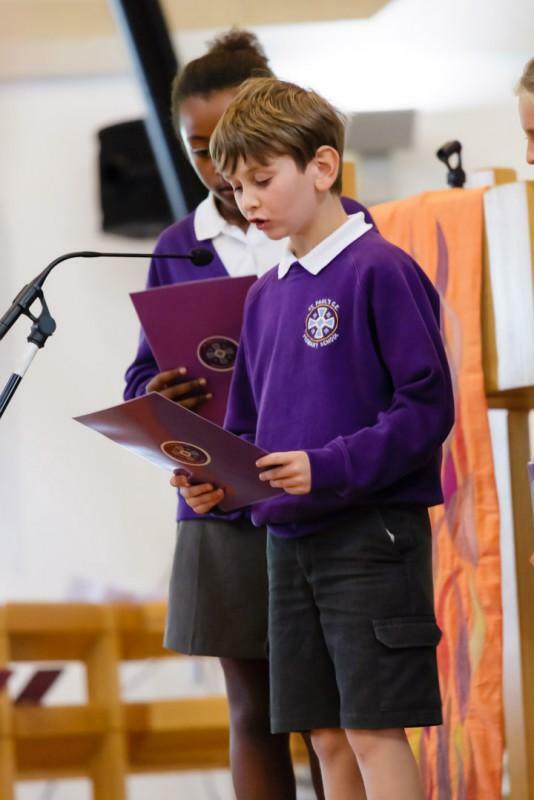 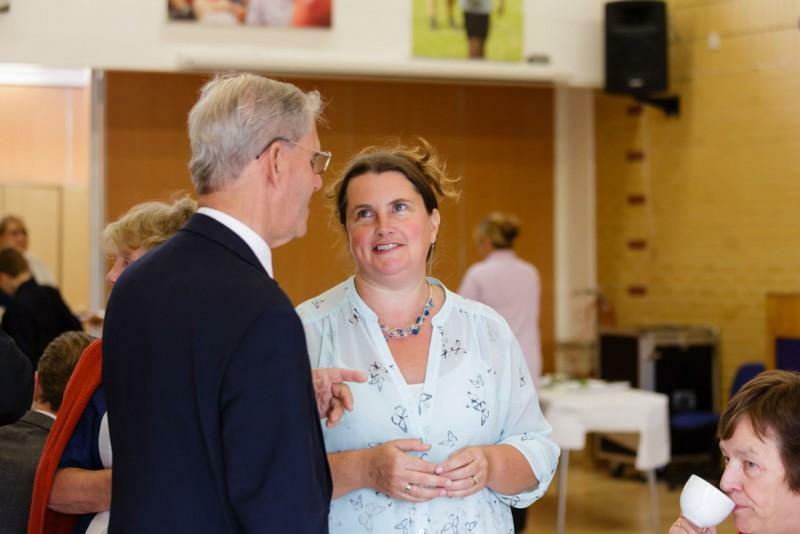 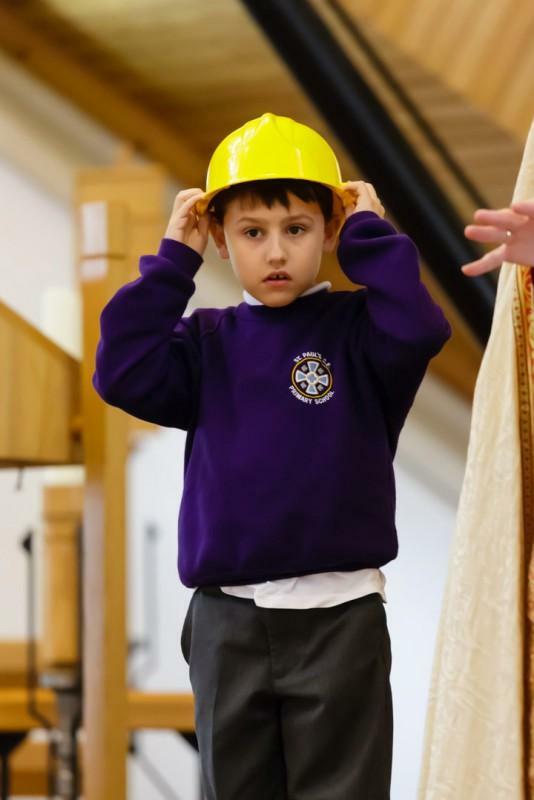 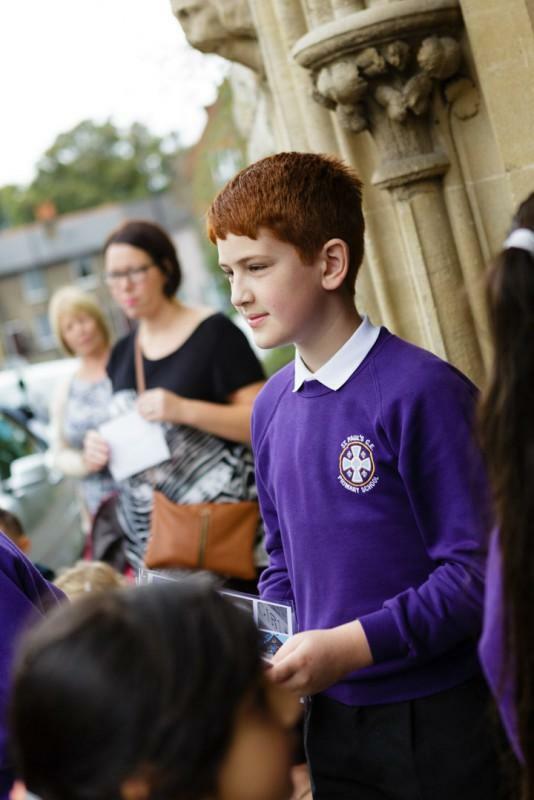 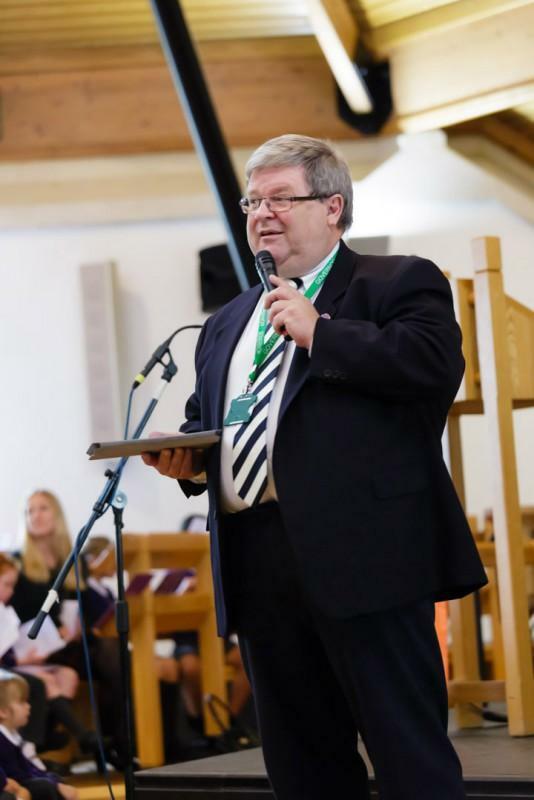 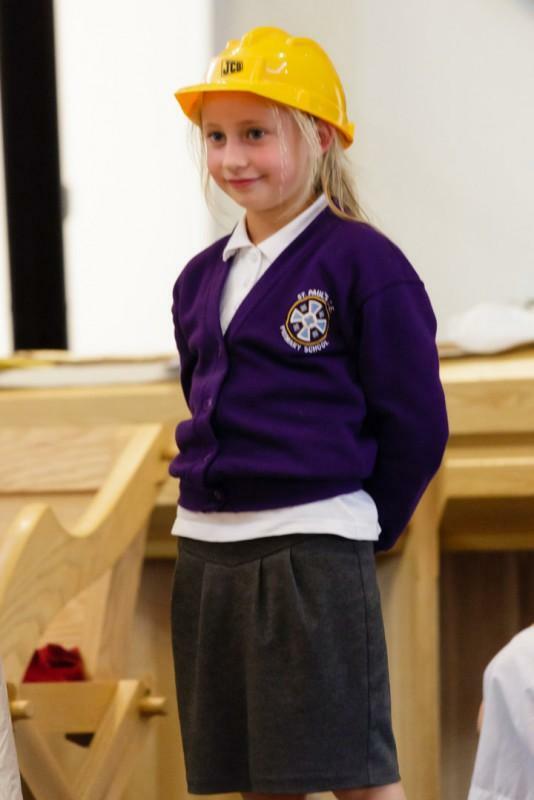 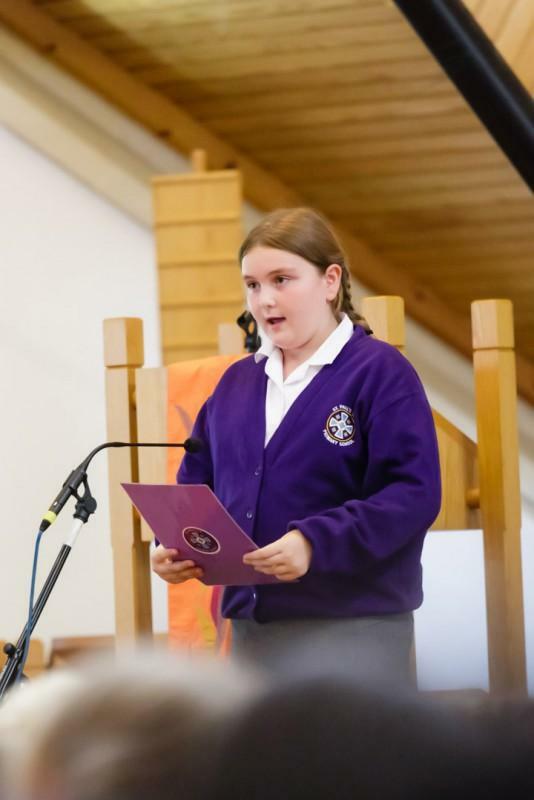 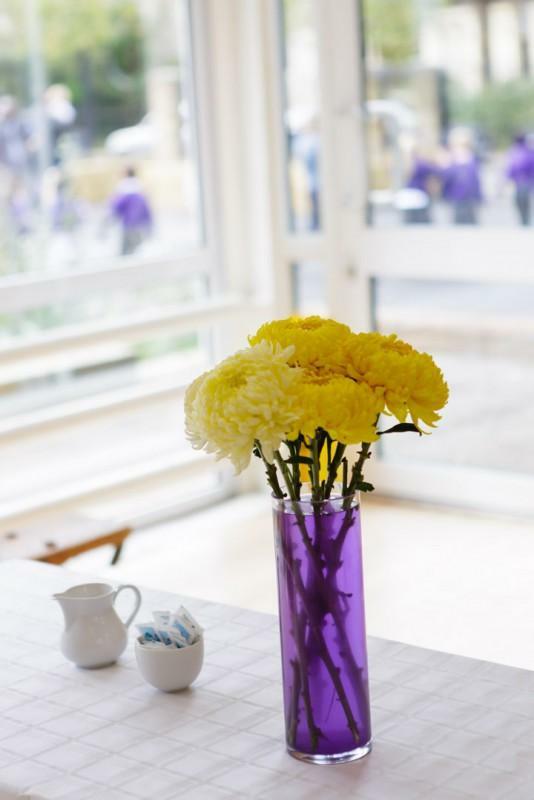 The service was attended by those who helped to recover and rebuild the school as well as pupils, ex-pupils, parents, staff, governors and friends of the school. 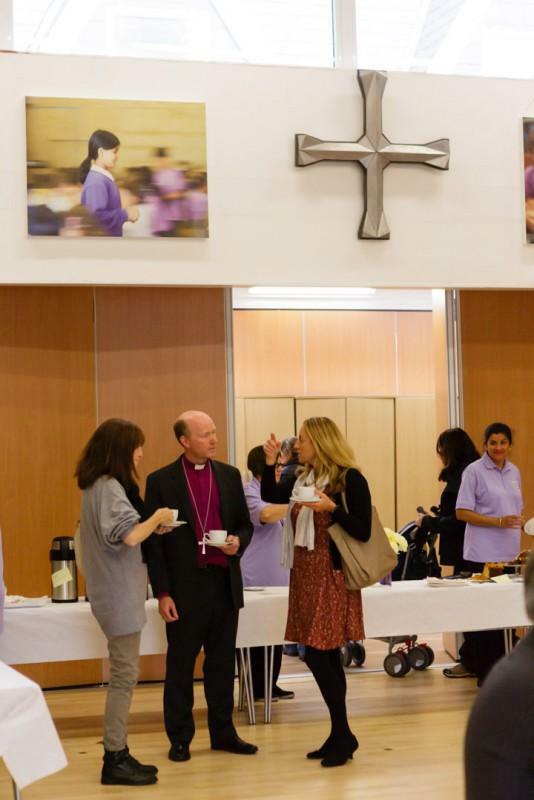 The following photos show the events of the day dedicated to celebrating the new building and facilities.